Planes, trains and automobiles feature in the latest advertising and media reviews this week, as well as one of the UK's best-selling lagers. 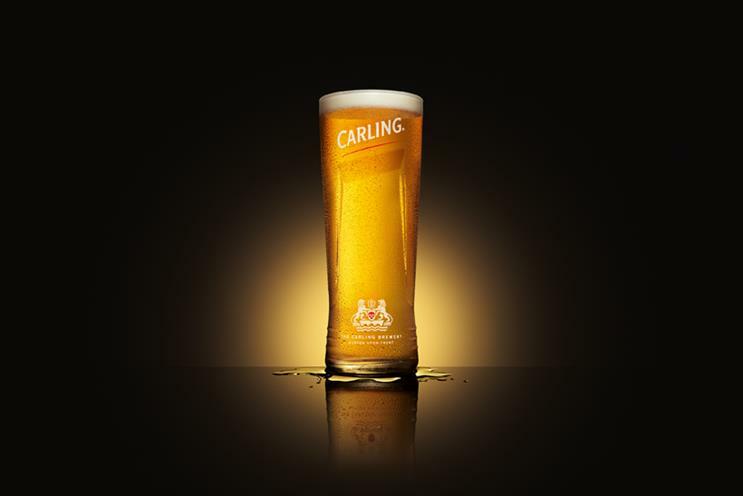 Molson Coors is reviewing the creative account for Carling. The incumbent, Creature of London, is repitching. Alfa Romeo, the Fiat-Chrysler owned car marque, is looking for an agency to create a global campaign for a new SUV. It is understood that FCA is also seeking an agency to create a campaign for a new Jeep SUV launch. Virgin Trains is reviewing the creative account for its East Coast and West Coast services. The train operator, which is 51% owned by Virgin Management, has worked with Krow for three years. Huawei, the Chinese tech giant, is on the lookout for a creative agency ahead of an upcoming global launch of a new smartphone. Separately, Huawei is also looking for a digital and social agency to work globally on the brand’s online platforms. A brief has been issued by the company’s office in Germany. Wealthify, an online investment service, is looking for a creative shop to help build its brand in the UK. AAR has contacted agencies on behalf of the Cardiff-based company, which launched earlier this year. The Singapore Tourism Board has launched an open request for proposal for a global media planning and buying agency, as incumbent media agency MEC’s contract will be ending in March 2017. Public Health England is speaking to government roster agencies about a campaign raising awareness of antimicrobial resistance caused by the overuse of antibiotics.